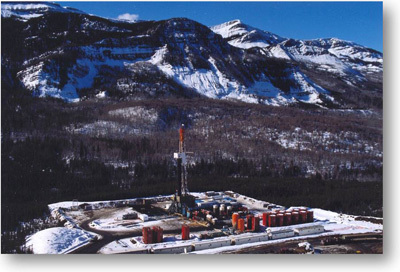 Brimnes Energy Inc. is a small oilfield services company focusing on measurement while drilling services, and the mid- to long-term rental of measurement while drilling survey tools. Our specialty is with positive pulse retrievable tools. We have been in the business since 2006. Our operations are located in Calgary, Alberta, Canada.